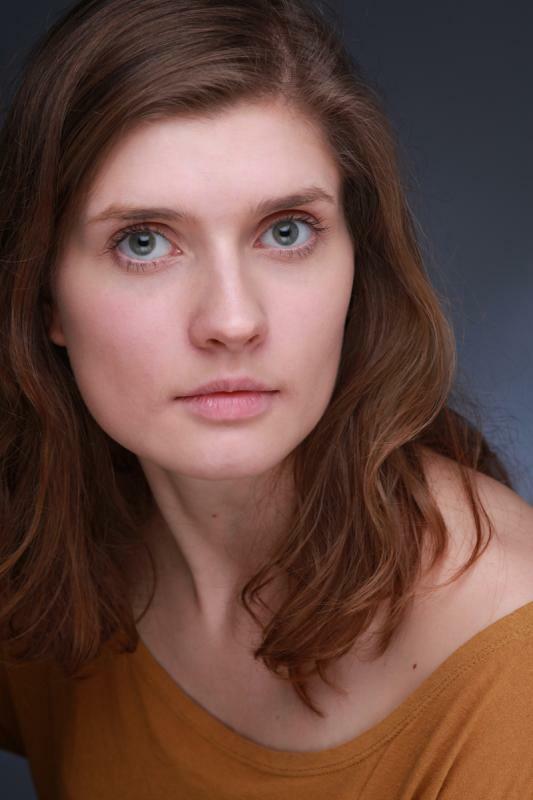 Young scandinavian actress based in London with a good RP accent. 5'11. Actress, singer and dancer. Juggling skills and sporty.